When choosing your size take the bottom measurement in first consideration as this is the least stretchy part due to the fact that the leg holes are divided and have seams that constrain them. 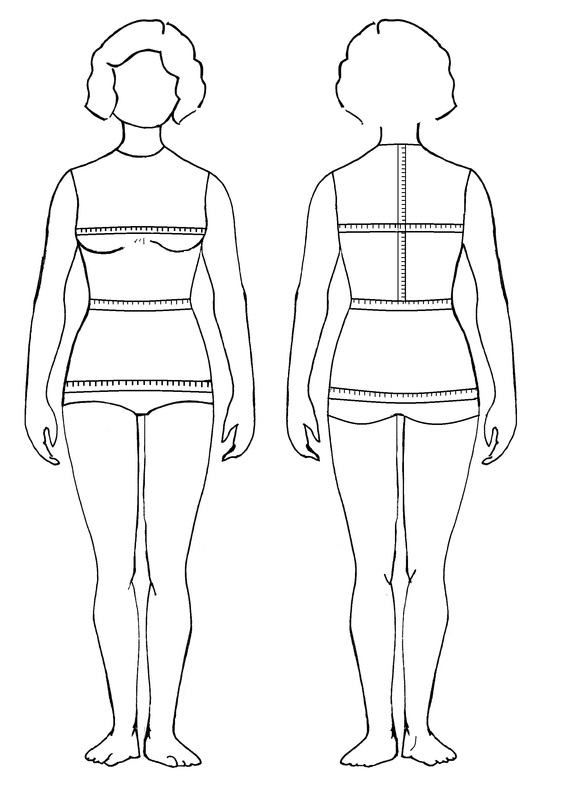 Swimsuit – Second measurement is your length. 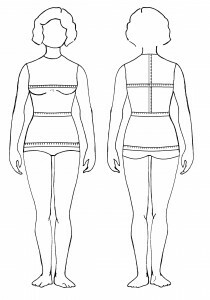 Bikini – Second measurement is waist. Third Bust.Our sizes tend to run a bit small. If unsure choose the bigger size. Need two different sizes on top and bottom? Not a problem, just add a comment after purchase on what size you wish to have on top and bottom.